The goal of this site is to give a correct information about this non-existent desease. 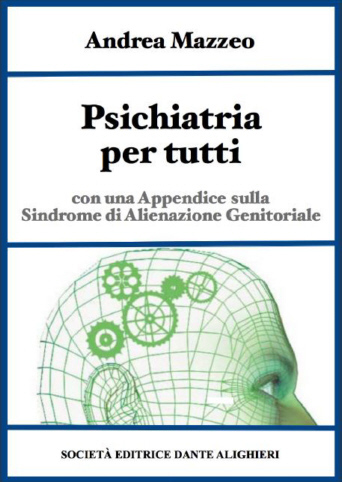 In the appendix of this e-book a full discussion on the PAS with the criticism of scientific comunity and the recent declaration of the Italian Governement against yhe use of the PAS. The site aims to publish scientific papers which criticize the theory of PAS, many of these texts are practically unknown in Italy and the supporters of PAS are careful not to quote them. One of the earliest works of criticism of PAS, and criticism of its use in custody determination, dates back to 1994, by Chery L. Wood, and it can be found between the area of legal documents. In order to simplify the search for the documents themselves were divided into three major areas: psychological-psychiatric, legal and sociological.